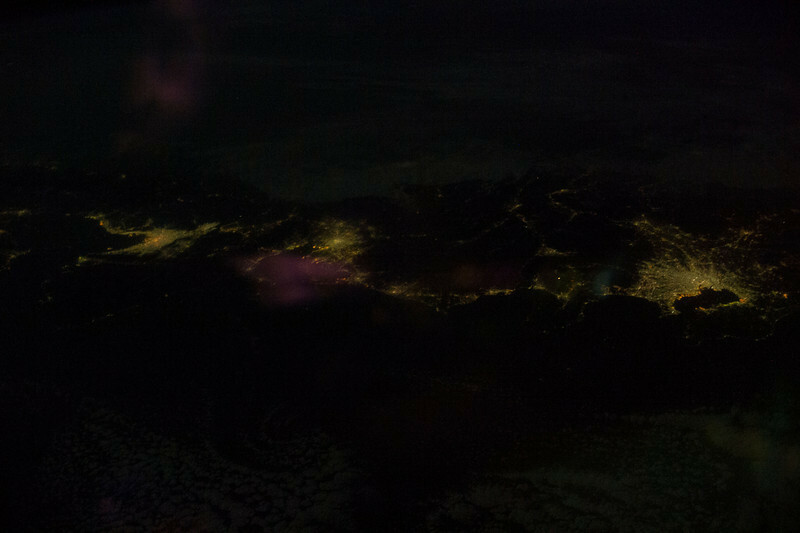 In March 2014, Koichi Wakata became the first Japanese Commander of the ISS, Expedition 39. Japan has many experiments on the Kibo module, including an external platform. 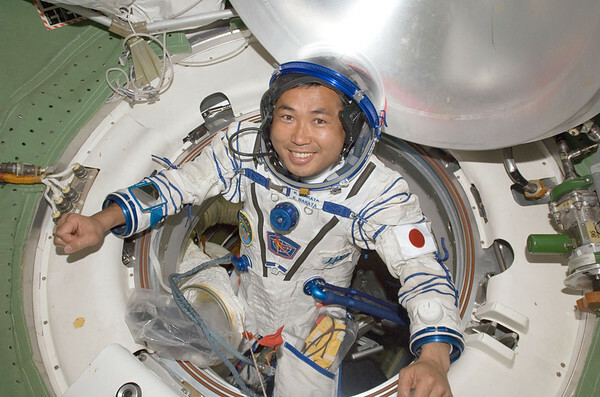 Koichi is an experienced astronaut, flying 4 shuttle and 2 ISS missions. Koichi provides a weekly video report (right).